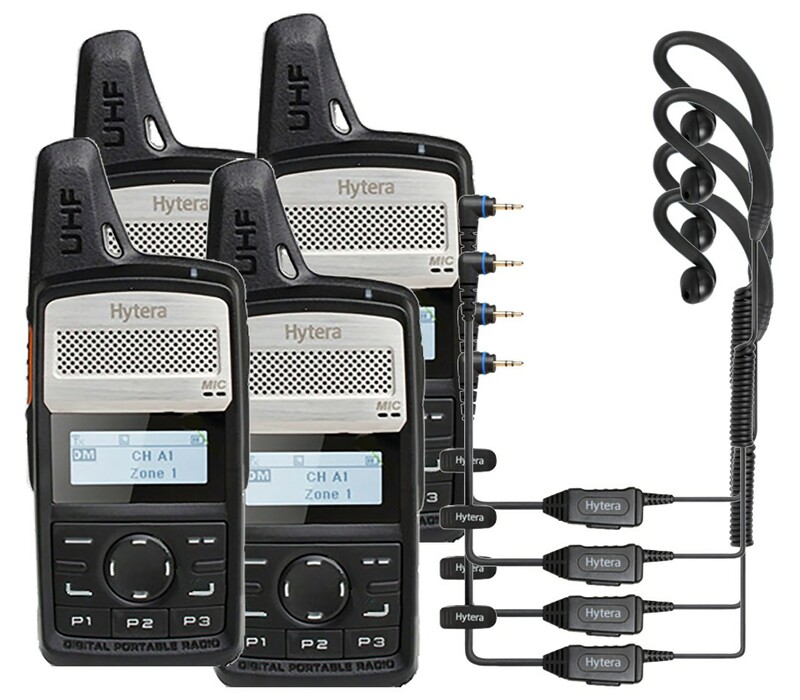 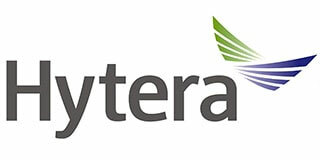 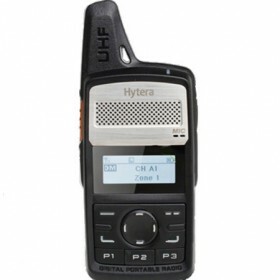 Hytera PD365LF compact and light licence free radio. 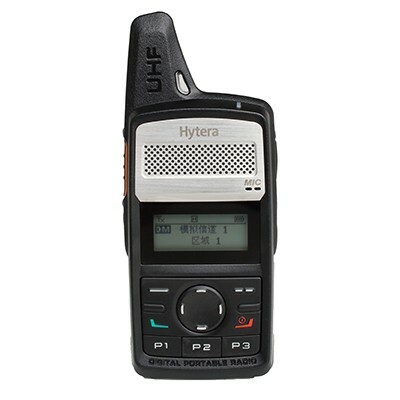 The Hytera PD365LF Two Way Radio is a lightweight (160g) compact LICENCE FREE radio with 32 channels, with a battery life of upto 18 hours (duty cycle of 5-5-90). 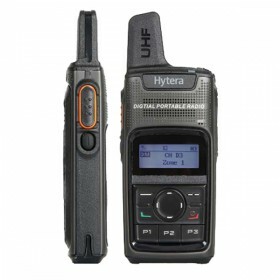 The compactness of this radio comes from the ingenious design of the built in antenna. 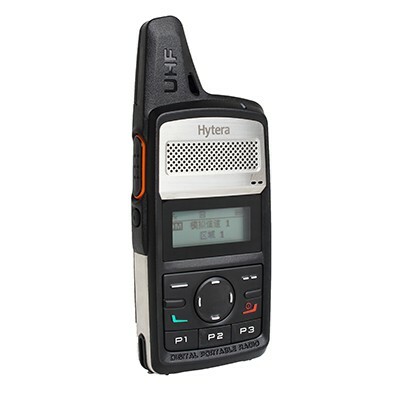 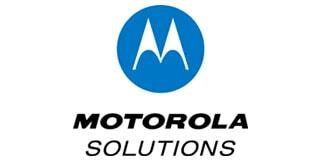 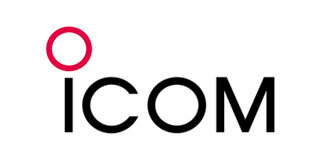 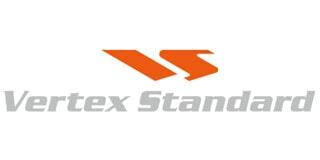 With a monochrome display, this 2-way radio supports messaging with up to 64 characters.